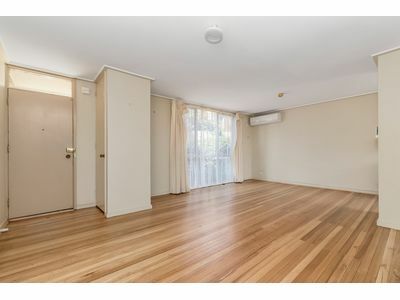 This neat two bedroom unit just has so much to offer and is currently leased at $350 per week to a terrific tenant until September 2019. 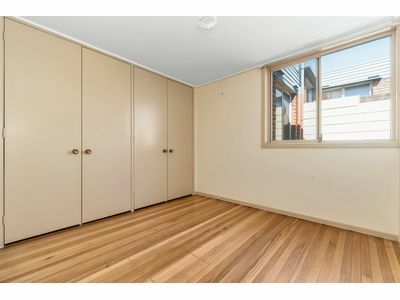 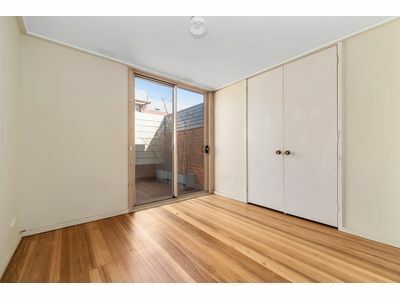 With freshly polished timber floors and recently painted throughout, the unit has two good sized bedrooms both with built in robes and one having direct access to a private courtyard, there’s split system air conditioning, open plan living and a lock up garage, it’s all here. 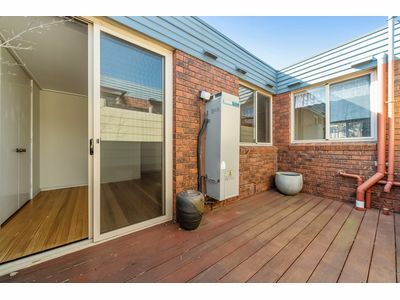 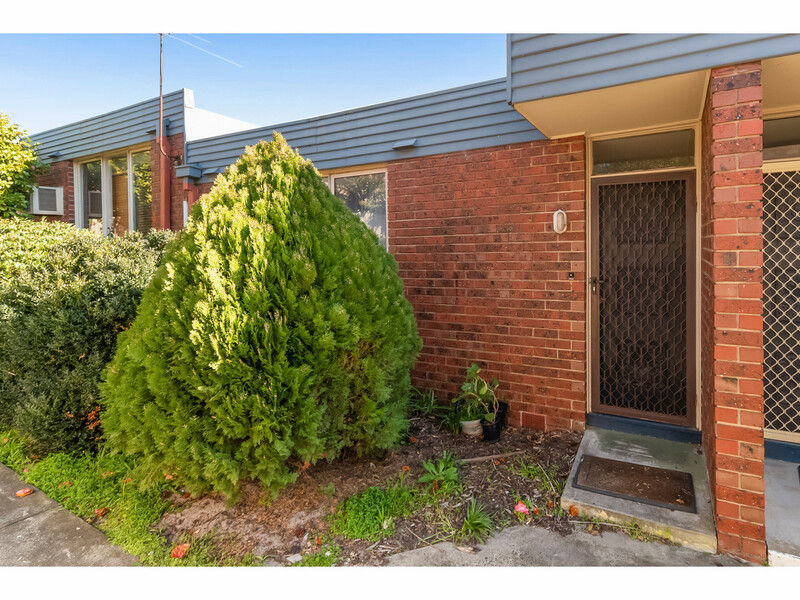 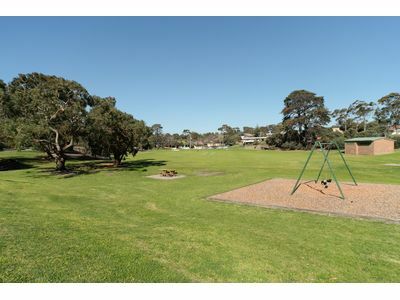 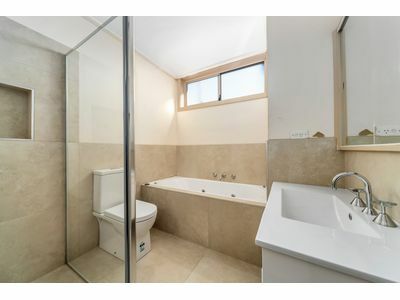 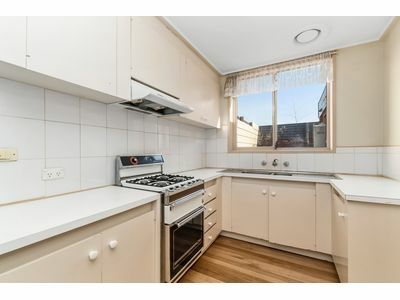 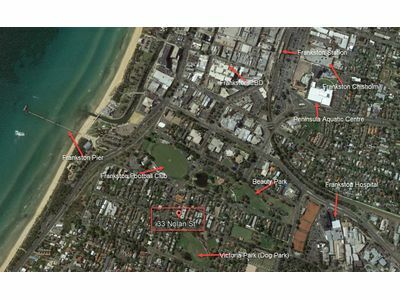 This location cannot be under estimated as it’s situated directly opposite Victoria Park, only a few minutes walk to the Hospital, Frankston Station, Beauty Park, the George Pentland Botanical Gardens and one of the beast beaches in Melbourne. 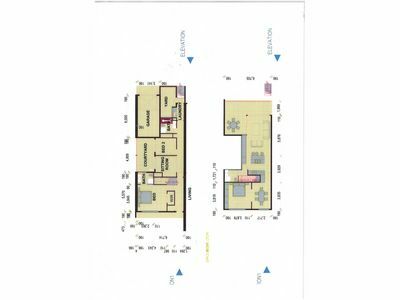 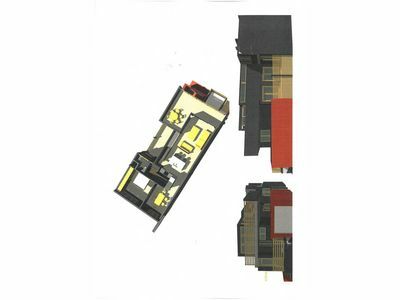 This particular unit has been granted permission by the Body Corporate to allow a second storey extension to be built (S.T.C.A) with concept drawings already completed. This property needs to be on your list to inspect. 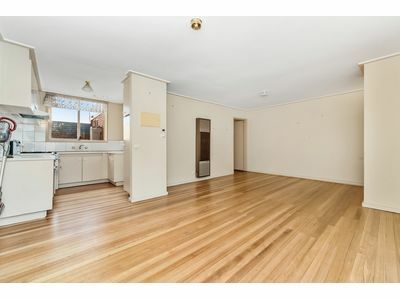 Call now to arrange your appointment.